Theresa Joubert added new blog post. Theresa Joubert is now friends with X-Local SA Admin. 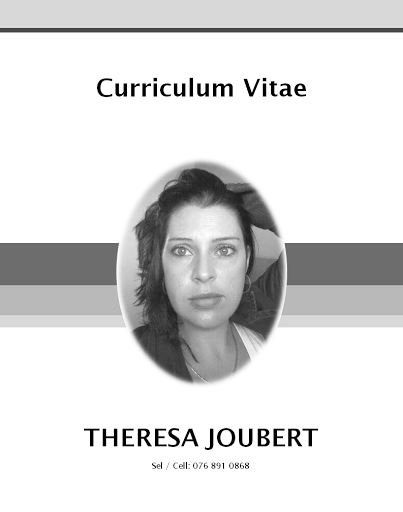 Theresa Joubert is now friends with Wouter Bul Joubert.